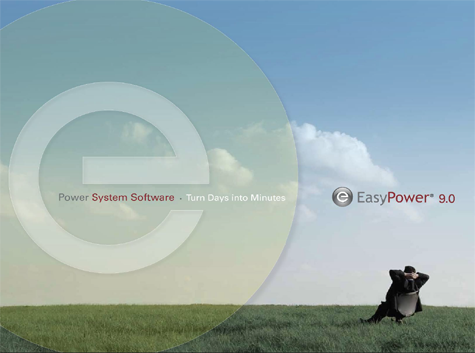 Home | Eazy Power, Inc.
Easy Power provides the engineering rationale behind every calculation with automatically generated reports that immediately verify compliance and list all design and parameter, protection settings PPE requirements and more. • Pre-designed templates simplify and speed up one-line creation. • Easily set up design templates to match your in-house standards and local code regulations. 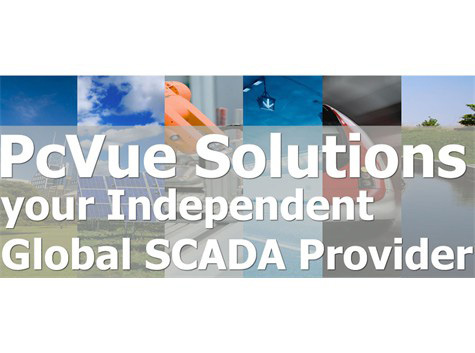 • Automatically validates ANSI and IEC standards on your design or existing facility. • Advance IEEE 1584 arc flash hazard calculations are quickly done for you. • Leading-edge technology provide the fastest, most accurate solutions. • Dynamically interact with one-line in any analysis. • Use the world's first and only automated PDC program to set devices with one click. • Avoid hours of extra CAD work by creating multiple drawing document sets (one-lines, MCC, panel and switchgear schedules or combinations) in mere seconds. • With just a few clicks, output multiple drawings to any CAD program for a full electrical document set. or click the Print button for full WYSIWYG printing. • Schedules linked to Excel and CAD for automatic updating. • Concept, design and analysis output integrates with Excel and Word for painless sharing and report production. 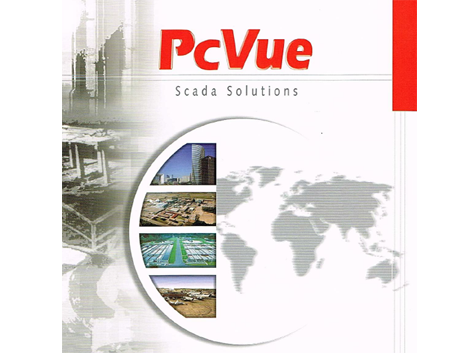 PcVue V11.0 is the latest generation of supervisory software from ARC Informatique make application development. it modern ergonomics and tools based on object technology make application development quick and effective.